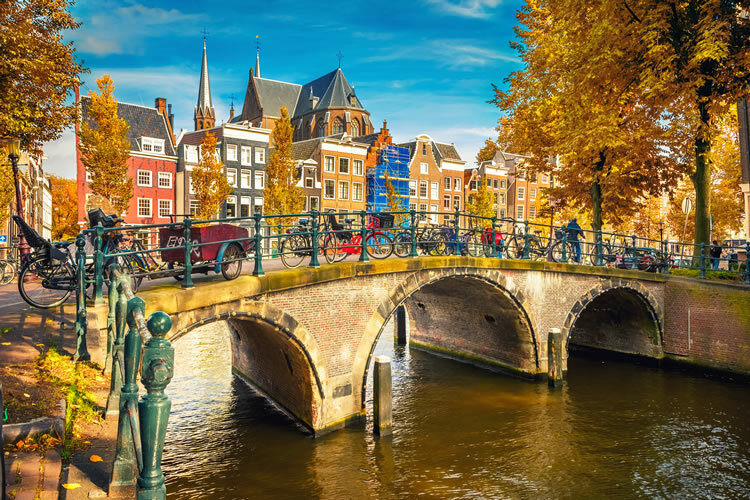 Explore modern and quintessential Holland on a glass-top canal boat cruise, before sailing the countryside witnessing windmills and tulip fields. Enjoy a guided walking tour of modern Cologne and the juxtaposition of ancient Koblenz, continuing upstream to Heidelberg for a wine-tasting. Soak up Strasbourg’s beautiful architecture on a guided tour and, in Breisach, attend a Black Forest gateau presentation with tasting, and visit a typical Black Forest village. Welcome to Switzerland and the Rhine–side town of Basel, the centre of the country’s pharmaceutical industry. 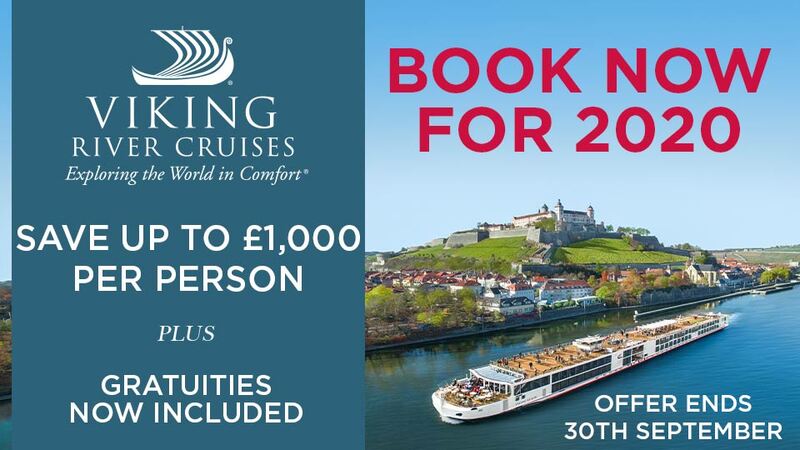 You will be met and transferred from Basel Airport to your Emerald Waterways luxury river cruise ship. A warm welcome awaits you from your Captain and crew as you board. EmeraldPLUS: Black Forest Cake Assembling presentation and tasting. 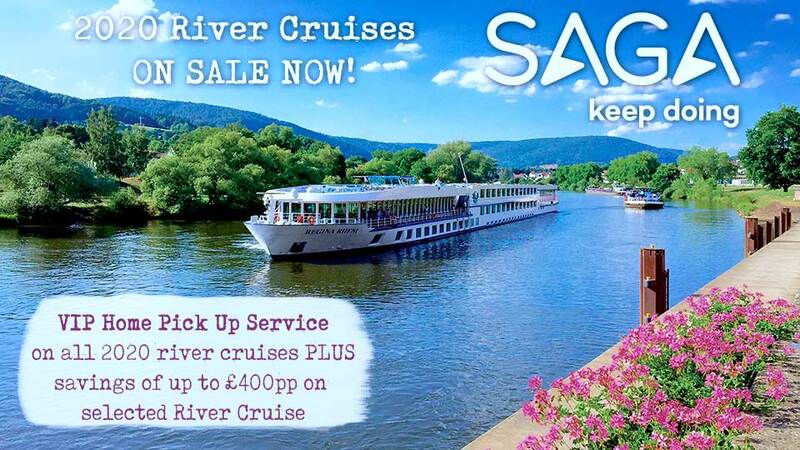 Once docked in Kehl you will be transferred by coach across the river to Strasbourg, the capital city of the Alsace Region in France. Your guided walking tour will include the Grande Ile, the historical city centre and UNESCO World Heritage Site known for its medieval black and white timber framed buildings, old tanning houses, baroque sandstones buildings, canals and river locks. Your afternoon is free to continuing exploring Strasbourg. EmeraldPLUS: Guided Tour of Strasbourg. Continue downstream to the town of Mannheim, located at the confluence of the Rhine and Neckar rivers. There you will visit the medieval town of Heidelberg including the impressive castle which overlooks the town. Enjoy free time there before returning to the ship for lunch and an afternoon sailing. Founded by the Romans, Cologne is one of Germany's oldest and is famous for its magnificent World–Heritage listed Gothic Cathedral. Join your local guide for an included tour of the Old Town, with free time for exploring. Cologne is one of Germany's largest and most modern cities largely due to a rebuilding plan post WWII, and it has many different museums and galleries including a Roman artefact museum. This evening join your Captain for a farewell reception and dinner.